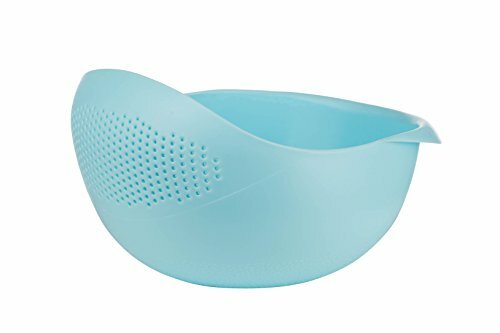 This simple, quality product combines the functions of a preparation bowl, colander and a serving bowl in one convenient design. 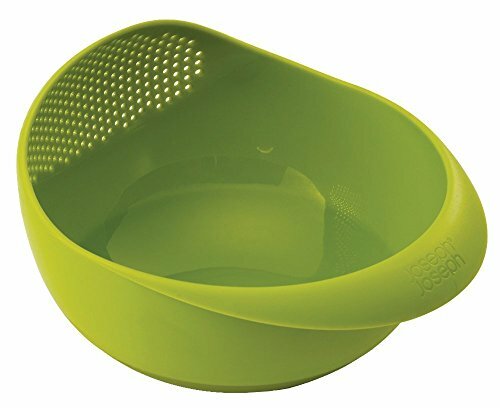 its integrated colander means you can rinse food in the main bowl and then drain off the excess water, without having to tip the contents into a separate colander or sieve. Once drained the contents can either be tipped into a pan for cooking, combined with other ingredients such as sauces or dressings or served straight to the table– all using the same bowl. It is ideal for preparing and serving salads and soft fruits or for rinsing rice and lentils prior to cooking. Dishwasher safe. Not microwave safe. 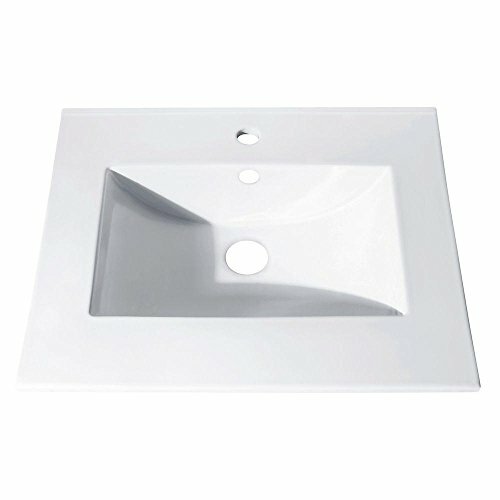 Update your bath with Avanity's sleek vitreous china countertop with integrated rectangular basin. This seamless, one piece countertop offers sufficient counter space and is easy to clean. It comes pre-drilled for standard single faucets. Joseph Joseph's Prep and Serve Multi-Function Bowl with Integrated Colander is the ultimate kitchen aid for cooking and serving. 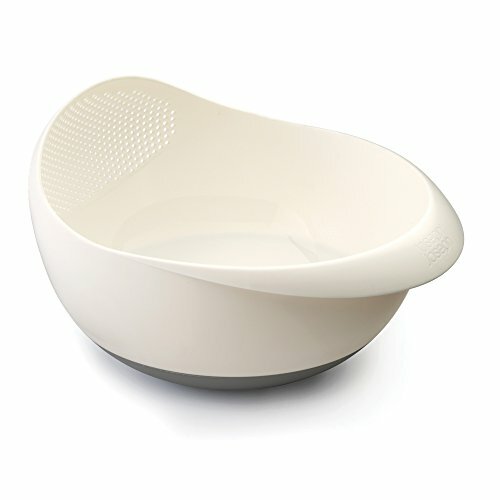 You can rinse, drain, mix and serve food all in one bowl. 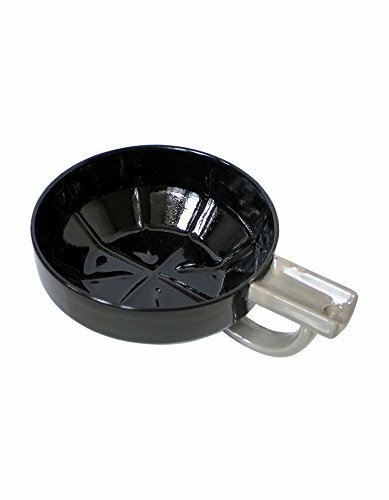 The non-slip base keeps the bowl steady as you work while the easy-tip edge makes it easy to go from rinsing to draining to mixing. Ideal for preparing and serving salads and soft fruits or for rinsing and draining rice and lentils prior to cooking. Bowl comes in small and large. Measures 11 by 8-Inch. Dishwasher safe; do not microwave. By Joseph Joseph, masters of form and function. 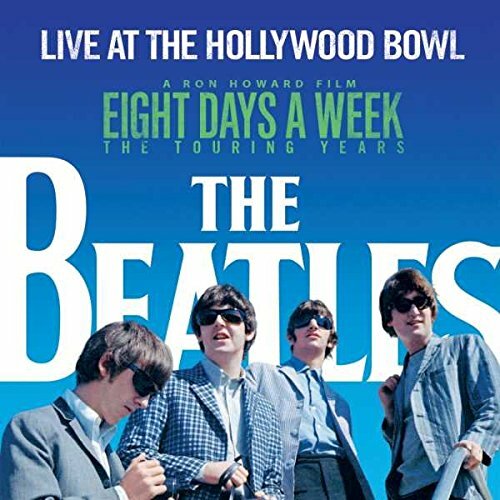 The Beatles: Live At The Hollywood Bowl is a new album that captures the joyous exuberance of the band's three sold-out concerts at Los Angeles' Hollywood Bowl in 1964 and 1965. The 1LP on 180 gram heavyweight vinyl is housed in a gatefold sleeve. A companion to The Beatles: Eight Days A Week - The Touring Years, Academy Award®-winner Ron Howard's authorized and highly anticipated documentary feature film about the band s early career. Prep and Serve Multi-Function Bowl with Integrated Colander is the ultimate kitchen aid for cooking and serving. You can rinse, drain, mix and serve food all in one bowl. 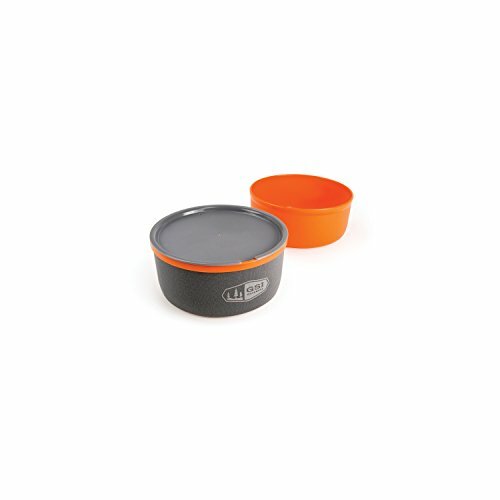 The non-slip base keeps the bowl steady as you work while the easy-tip edge makes it easy to go from rinsing to draining to mixing. Ideal for preparing and serving salads and soft fruits or for rinsing and draining rice and lentils prior to cooking. Bowl comes in small and large. 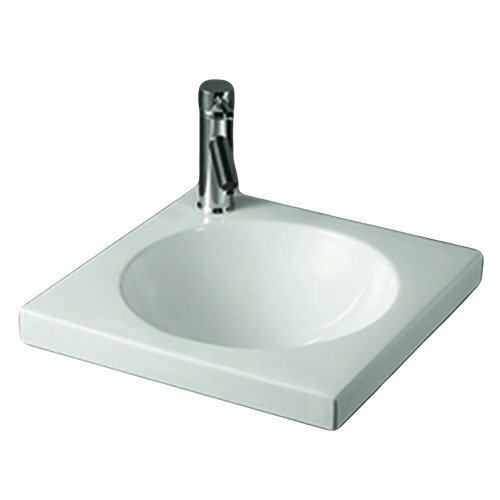 A Simple And Classic Design Made With Durable Porcelain Material. 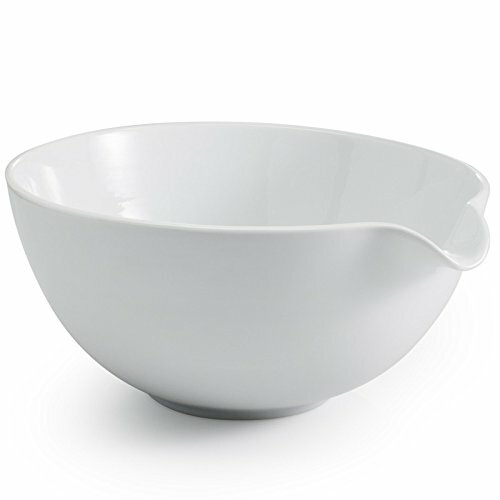 Packing Comes With BIA Mixing Bowl, 2.4qt / 2.25L, Porcelain With Integrated Spout For Easy Pouring. Microwave And Dishwasher Safe. Tailor-made and designed for protection, the Outland Firebowl Standard Carry Bag is the ultimate solution for storage. Confining your 19" diameter Outland Firebowl during transport or storage, the carry bag contains dust and debris from spreading, keeping the surrounding area clean. 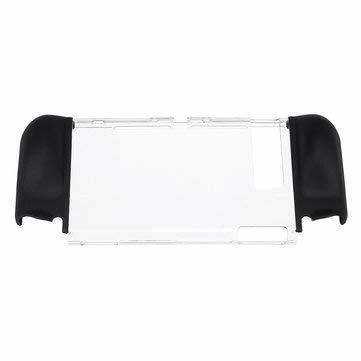 There is also a quick access pocket on the underside of the lid: use this to store your owner's manual, wand lighter and more. The comfortable design allows for ease of use, with the loop handles providing an effortless carrying option. 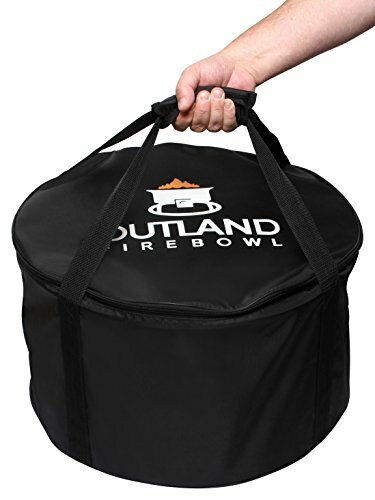 The Outland Firebowl Standard Carry Bag is a must have accessory for both traveling and storage. 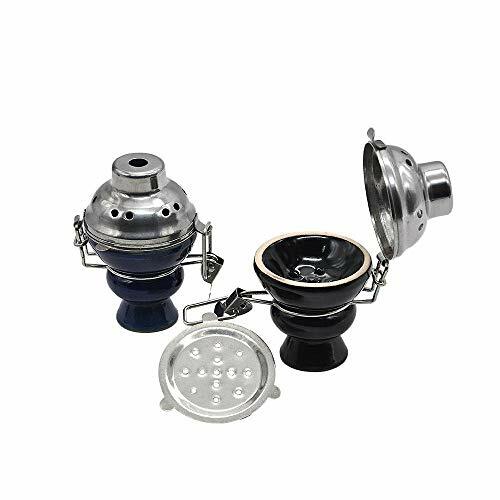 Please note the Outland Firebowl Standard Carry Bag fits the 19" diameter standard Outland Firebowl, Outland Firebowl Deluxe or Outland Firebowl Premium models only. An Outland Firebowl Mega 761 Carry Bag is available for the 24" diameter Outland Firebowl Mega. A new Outland Firebowl Cypress 762 Carry Bag will be available approximately late spring 2018 for the 21" diameter Outland Firebowl Cypress. Low profile/low center of gravity design and Sip-It top to virtually eliminate spills. EVA foam insulated sleeve for the mug and sip-through lid keep drinks hot. Mug nests neatly inside the bowl. Sized to fit a fuel canister inside also. Hold 20 fl. oz. 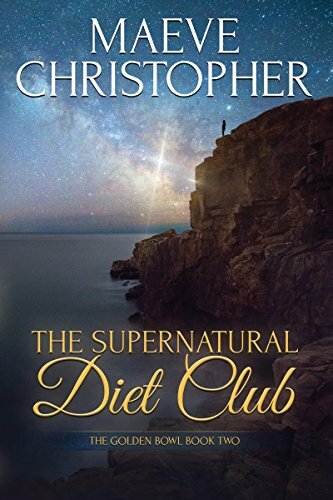 Weight: 4.3 oz. 45 Day Money Back and Warranty Guarantee - Your Customer Satisfaction is Our Top Priority. When You Receive a Unexpected Defective Item Or You Are Unhappy, Please Email VALUEDER Family for Addressing the Issue.Order now and put us to the test! Don't settle for any less.1. 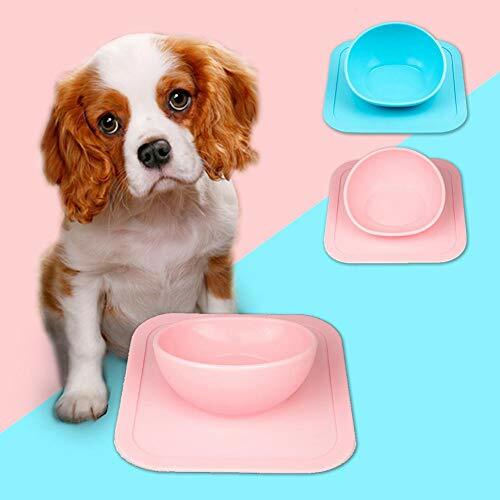 Less Mess Both Make Babies and Parents Happy, and Babies Will Love the Cute & Colorful Bowl.2. 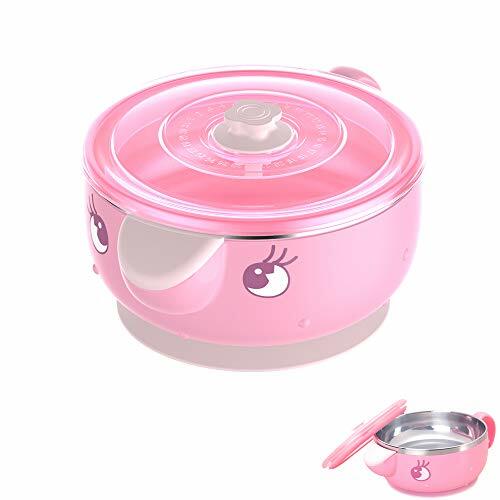 Kids Grip Bowl and Touch on Outer Plastic Shell, Their Hands Won't Have Cold Feeling in Winter, While the Bowl with Stainless Steel Shell will.3. Keep Food Fresh - Injection Water Design to Keep Food Warm or Cold for Extra Longer and Sometimes Heat Up Some Fluid Food, But Won't Sweat or Get Hands Cold.4. No Boring Noise Dings Because of the Outer Shell is Plastic.5. Soft but Durable, No Teeth Chipping, Eco-friendly, Reusable, Tasteless No Metallic Taste.6. Easy to Grip or Hold by Single Ear Handle Specially Design for Kids.7. Easy to Clean - Dishwasher Safe on Top Rack, Handwashing Recommended.8. Easy to Sterilize - Only Pour Boiled Water into Inner Stainless Steel Bowl for 3-5 Minutes to Sterilize.9. DO NOT Use in Microwave & DO NOT Soak Bowl into Boiling Water to avoid Deformation of Outer Shell. 10. Perfect Baby Shower Gift Idea! Ideal for Christmas, New Year and Other Festival Gifts.